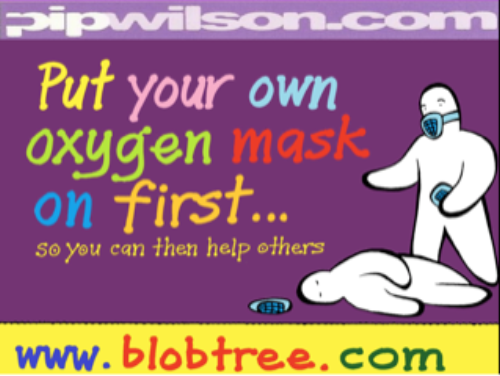 I am mailing you for the first time from here to personally thank you for your interest & participation with the Blob Tree Communication Tools. 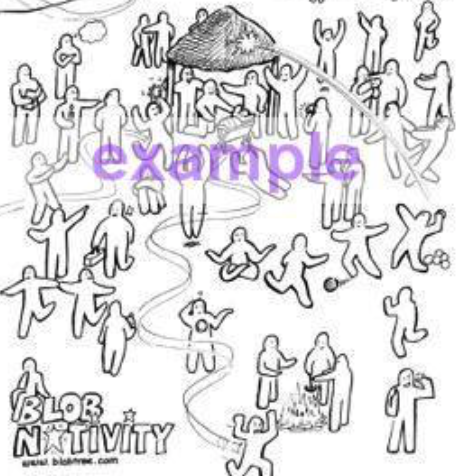 As I have travelled around the UK and beyond I discover that The Blob Tree is used in many various contexts but often people stop there - not being aware that there is a range of Blob Tools that can be used to meet different objectives & needs. A number of tools are great to ease people into the use of Blobs. Being able firstly, to read & articulate how a Blob is feeling = emotional literacy. Later on individuals will be better able to self disclose, go deeper using different Blob Tools. 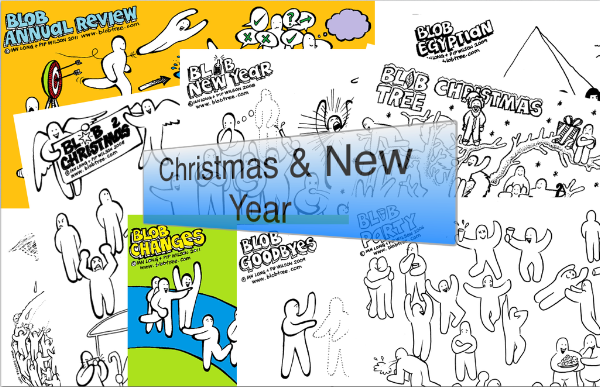 In the future we will describe how we use different Blob Tools to developmentally engage children, adults, professional, large groups etc..
We are keen to create ‘NEW’ Blob Tools which can meet your needs in your context so please email me with any suggestions. ALSO I am interested in your stories about how you have used the Blob Tools to meet your objectives. Here you will find many powerful free Blob Images & Quotes to 'screen grab’. You may wish to use them in your own publications or online. We will be sending you news soon about new Tools & publications in the New year + sharing stories & ideas. Thanking you for all you for all things.